Easter is coming up soon, so what better way to dress up for the occasion than with some adorable bunny ears. 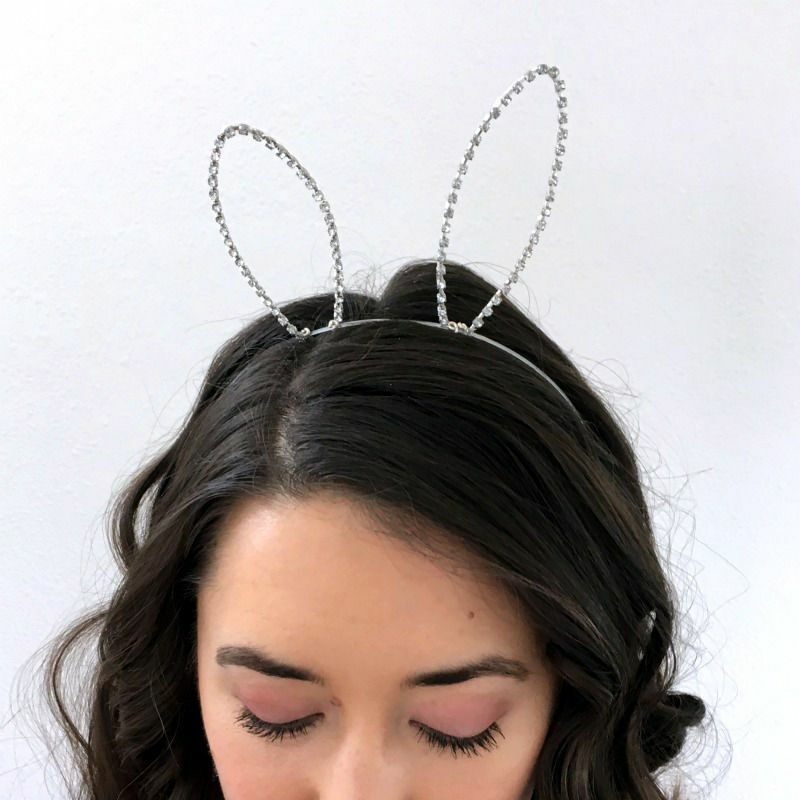 I actually made these ears for an Ariana Grande concert, but I definitely plan on re-using them for Easter as well. 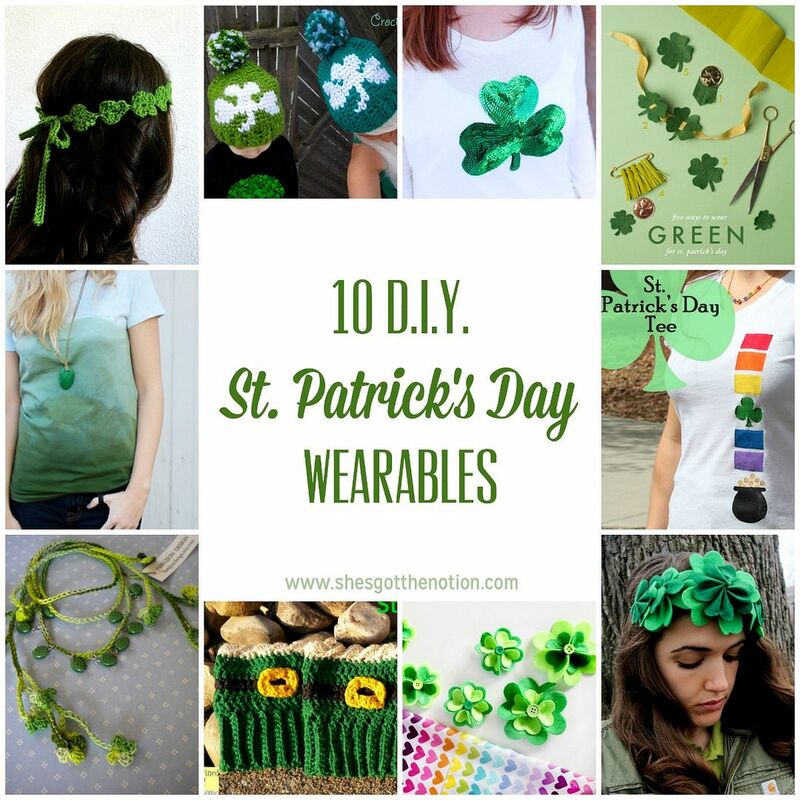 The ears are quick and easy to make--I made 5 pairs in a couple hours. 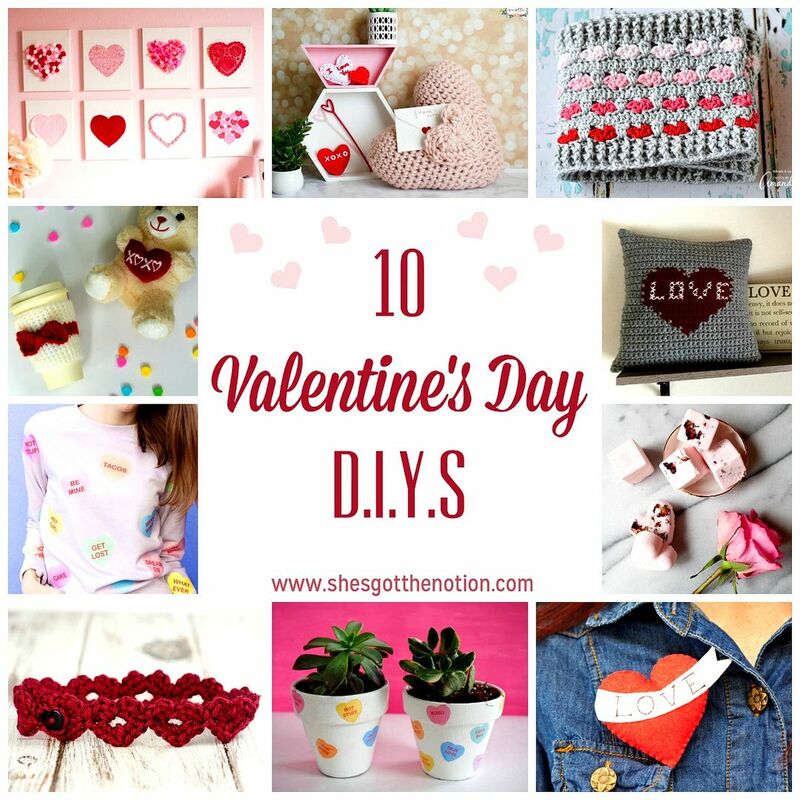 The hardest part might be finding the supplies to make it. The wire should be easily found at any craft store. I found the rhinestone chain at Michael's, however, it was in the clearance section (which was a win for me, but it means it might be harder to find there now). I ended up buying the headbands from the clearance rack at Claire's. They had yarn wrapped around them, but I managed to unwrap the yarn fairly easily. Jewelry making projects can be so satisfying to me because I can usually come up with an idea, sit down, and make it in under an hour. I had an idea for these earrings, Google image searched some pictures for further inspiration, and then finalized my design. Then I sat down and made them. 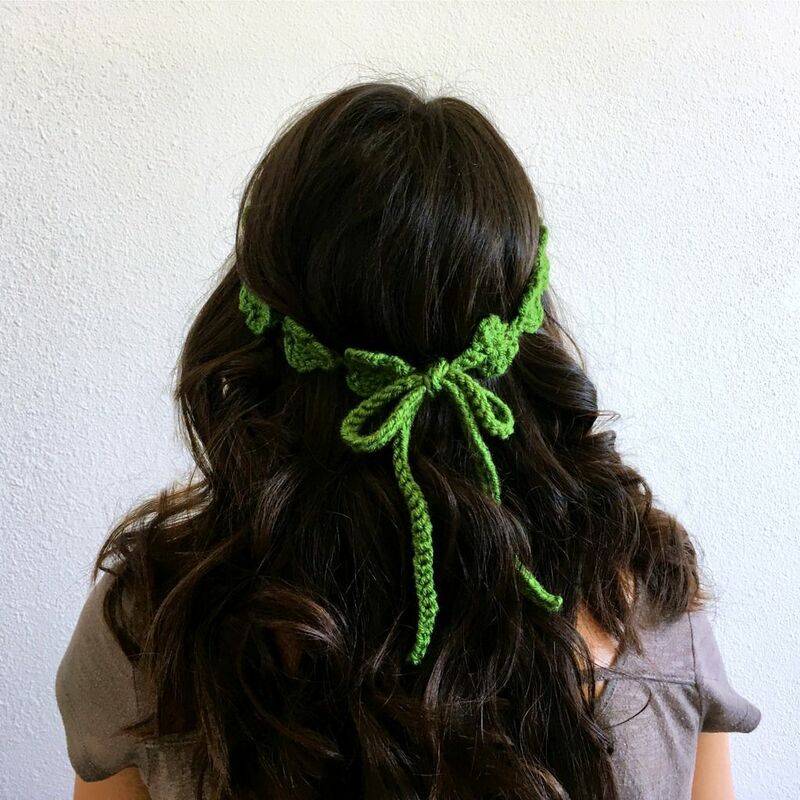 It took a little tweaking to get the length I wanted, but you could knock out a pair of these in 10 minutes. I really do love how they turned out. They look nice and sophisticated enough to wear out on a date, to a party, or for a wedding. I think they'd also make a great gift. 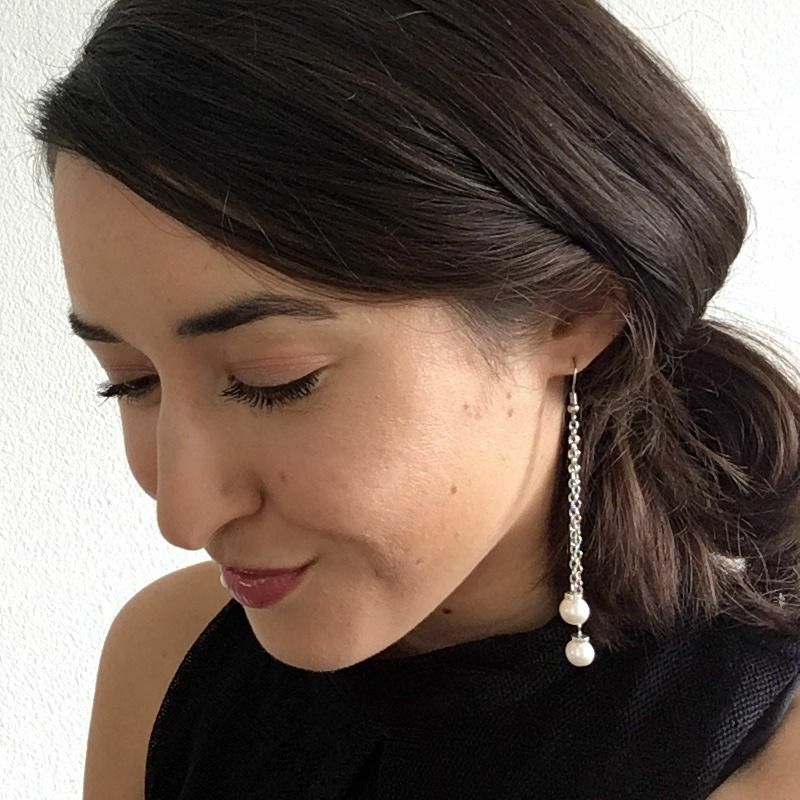 Plus, I'm a sucker for dangly earrings. I love the feeling of them swinging around when I move. Also, I made these with metal findings and faux pearls, so it is a super inexpensive project! That being said, you could definitely class these up by using silver or gold findings and real pearls. I feel like I've been making a lot of hats lately. Half of them have been baby hats (a couple years ago it seemed like everyone around me was getting married, now everyone seems to be having kids! ), but the other half all been for me. 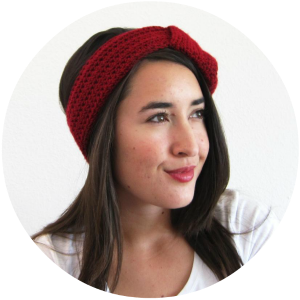 Including the free crochet pattern that I released last week for the Messy Bun Beanie. Check it out if you haven't already! It's the tail end of winter here, and it being Northern California, our winters tend to be around 50 degrees with a good amount of rain (the last few years of drought excluded). 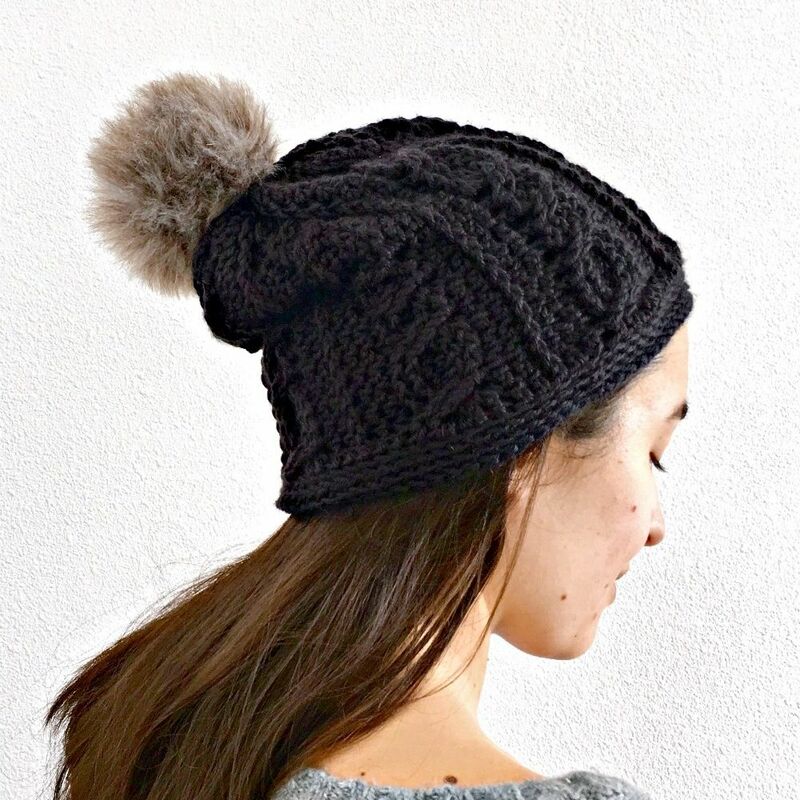 However, I'm taking a trip to London later this month where it will be a bit colder and a bit wetter, so I definitely used that as an excuse to make myself a couple new hats. By the way, if you want to see pictures from my trip and my day-to-day life in general, be sure follow me on Instagram. I spend most of my time on social media there, so it's the best place to see what I'm up to and sneak peeks of future tutorials. If you're on the shorter side like me, you may find that a lot of jeans are too long for you. Or if you're in between inseam sizes, you have to choose between jeans that are a bit too long or a bit too short. Either way, you're faced with jeans that are the wrong length or the expense of taking them to the tailor. 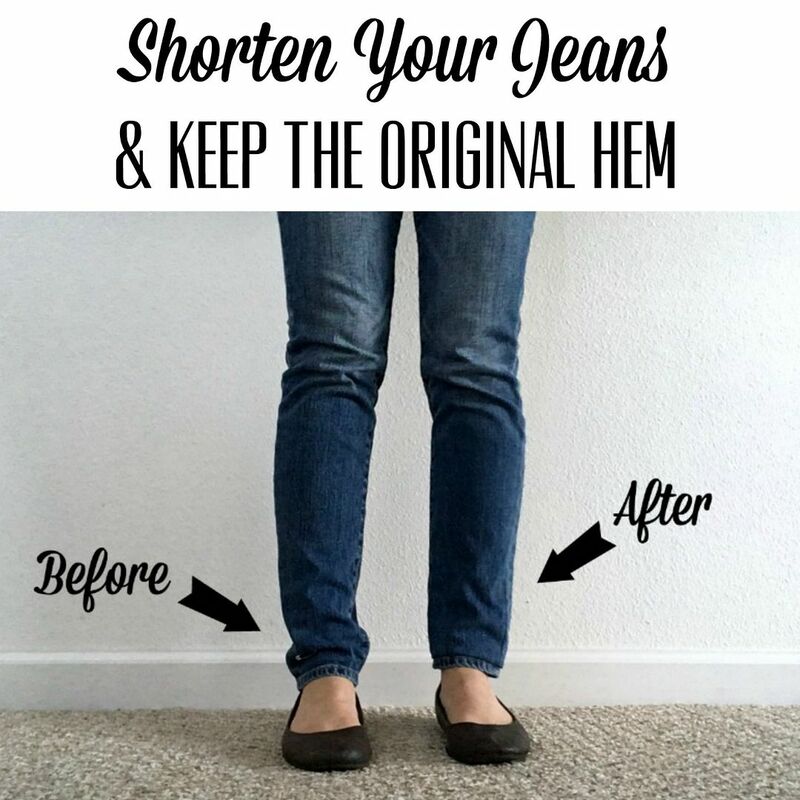 In this tutorial, I'm going to show you how to shorten your jeans and keep the original hem to give it a professional finish. Traditional hemming calls for cutting off the excess fabric and re-hemming the bottom. In jeans, that causes the hem to lose the signature distressed and worn in look of most denim hems. It then becomes quite obvious that the jeans were altered. I'm going to show you how to keep the hem so that the jeans look as close to the original as possible. Even the underside of the jeans will have a clean finish, so if you still wanted to wear your jeans cuffed (for fashion rather than necessity), you could still do that.